Alaska Native News May 4, 2015. Police searched the Phoenix apartment of one of the suspects in the Curtis Culwell Center attack, identified as Elton Simpson. Police are searching the Phoenix apartment of a man they say was involved in the shooting attack on Sunday at the American Freedom Defense Initiative event that took place at the Curtis Culwell Center, wounding one officer, Bruce Joiner, in the ankle. Both gunmen, outfitted in body armor, were shot and killed by a Garland Police Department officer after they opened fire outside of the center with assault rifles. Concerned that the vehicle that the two gunmen had driven up in may contain an incendiary device, businesses in the area were evacuated and a bomb squad was dispatched to the scene. Those fears were unfounded however. The event taking place at the center was sponsored by the AFDI, and was an art exhibit that offered $10,000 to the winner of a cartoon contest that had the best depiction of the prophet Muhammad. The depiction of Muhammad are considered blasphemous by many Muslims. 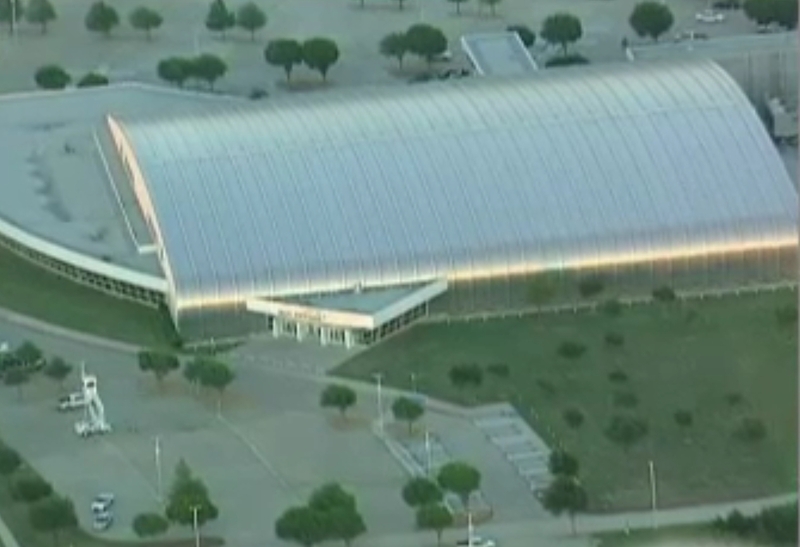 Two gunmen opened fire at an American Freedom Defense Initiative event held at the Curtis Culwell Center on Sunday. The event had about 200 attendees and was also attended by its founder Pamela Geller. Geller also is the founder of the group Stop Islamization of America. That organization is listed by the Southern Poverty Law Center as a hate group. Police identified one of the shooting suspects as Elton Simpson. They believe that the other gunman was Simpson’s room mate. Simpson is known to the FBI, it was reported. It was five years ago that Simpson was convicted for making a false statement to federal agents about his intent to travel to Africa to join up with Islamic terrorists. He was given three years probation for that offense. He had been on the government’s radar since 2006 after an informant at a mosque that Simpson attended, reported that Simpson was intent on setting up a terror group in Arizona. 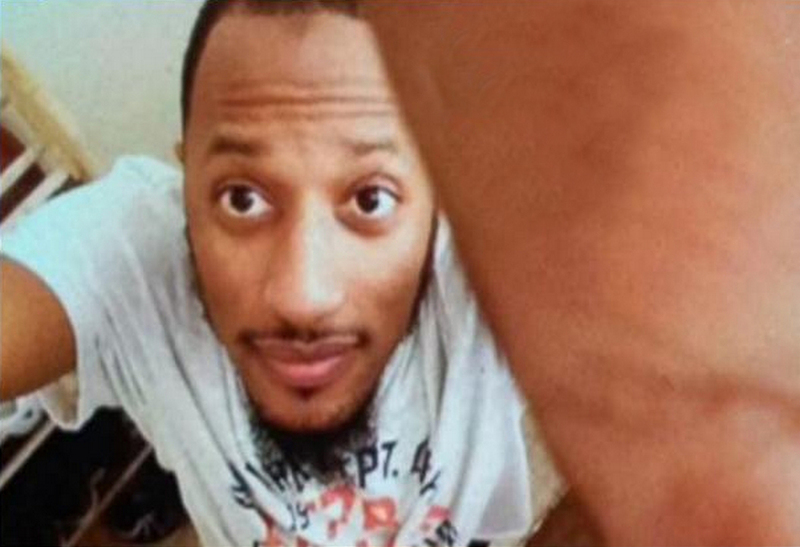 Just prior to Sunday’s attack, Simpson, a convert to Islam, tweeted about an attack in Texas and then sent an additional tweet pledging allegiance to the “Leader of the Faithful,’ believed to be a reference to ISIS leader Abu Bakr al-Baghdadi. Islamic sites have been encouraging Islams to take up arms and respond to the scheduled event for the last week.